What is the fundamental aspect of religion? It has become one of the most crucial and pressing question to answer of all time. Religion plays a great role in forming one’s thoughts, beliefs, and values through spiritual values it teaches. Today, religion has failed to resolve or mediate political, economic and ethnic factors leading to conflicts but rather has intensified them into bloodshed wars. United Nations and countries around the world have strongly called to take a strong stand against violent extremism committed in the name of religion. We have come to a point for religion to discuss search for the truth which follows the teachings of the Creator, uphold and promote the true values of religion such as love, respect, harmony and peace. 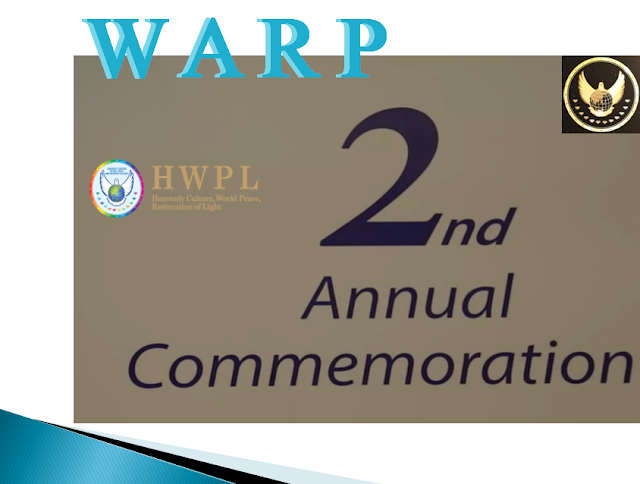 At this critical moment, during the 2nd Annual Commemoration of WARP Summit, HWPL and Chairman Lee reaffirmed Alliance of Religions as one of core initiatives to bring peace. 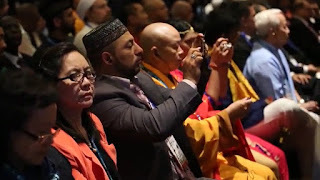 At the World Alliance of Religions’ Peace (WARP) Summit in 2014, religious leaders signed the Unity of Religion Agreement and pledged before the Creator and people of all nations to bring all religions into one. 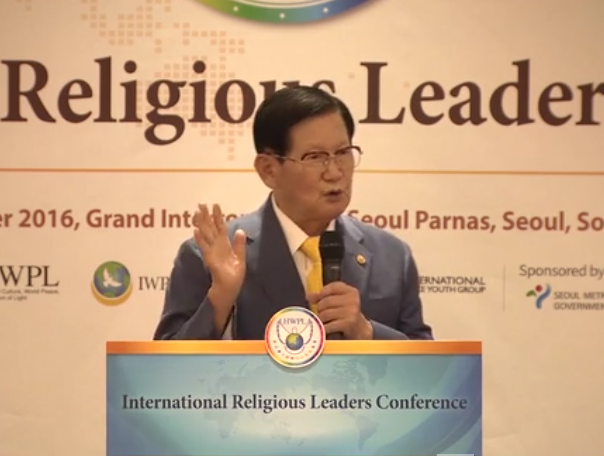 Afterwards, HWPL WARP Office was established to discuss fundamental aspect of religion and solutions to peace based on inter-religious understandings on a wide variety of topics. During this year’s Summit, over 200 leaders representing 16 religions gathered to discuss the necessity of seeking trustworthy scripture and reaffirm their solidarity to be active proponents of achieving peace as religious leaders. During the first part of the conference, participants saw the progress on scripture dialogue through the WARP Office meetings and were reminded of the role that religious leaders play. People are urging for harmony among religions and emphasizing the role of the leaders in bringing an end to wars and achieve peace in our generations. 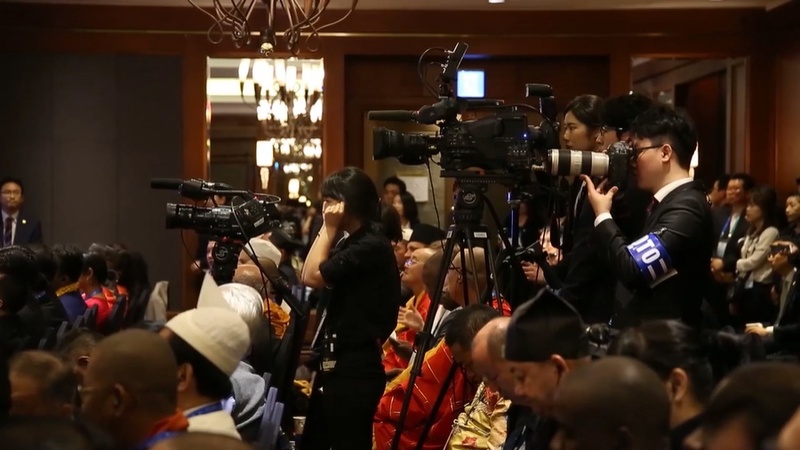 Scripture dialogue at HWPL interfaith peace meetings are taking place all around the world to truly bring the alliance of religions. 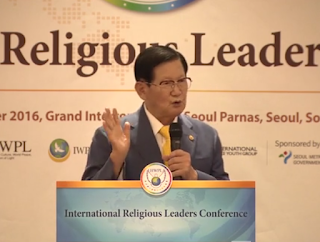 Let me introduce HWPL Chairman, Man Hee Lee and IWPG Chiarwoman. Please give them a big hand. “Deadly wars occur due to men’s greed, meaning men die due to their greed. 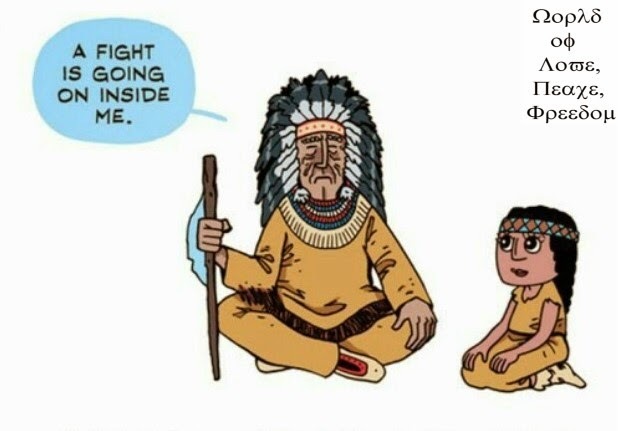 For this reason, international law that prevents wars must be implemented and we have to advocate for it. In order for the alliance of religions to occur, the work of seeking a trustworthy scripture must be proceeded with for the true and lasting interfaith peace."